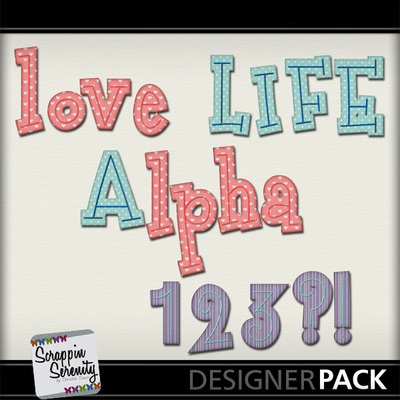 Love is in the air, and it's time to show those around us how much they mean to us! 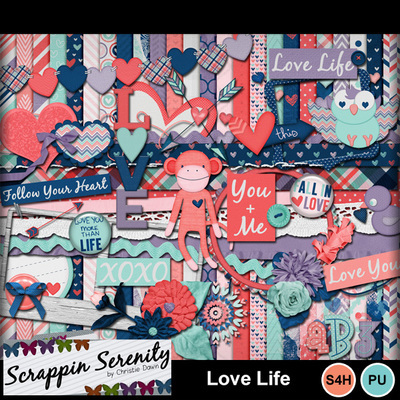 Love Life is the perfect kit to scrap your loved ones and the things you love! It's Also S4O/S4H Friendly too!